The Lost Dogs of America website was created and is maintained by the two original founding members of the Lost Dogs network: Lost Dogs of Wisconsin and Lost Dogs Illinois. 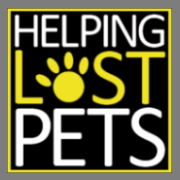 We are a FREE service to help you find your lost dog. We developed this website to share the articles, ideas and resources that we have gathered from our experience in the successful recovery of over 50,000 dogs. Check out our indepth articles in the right sidebar of this webpage for helpful advice to find your missing dog quickly and safely. 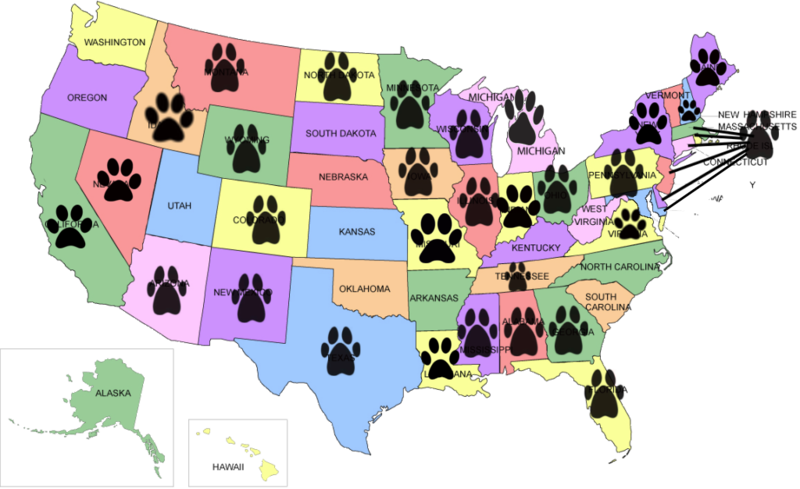 Please click on the links below to report a lost dog in one of these states. If your state is not listed, fill out a report with Helping Lost Pets. They will provide you with a free flyer and list it on one of their state Facebook pages.